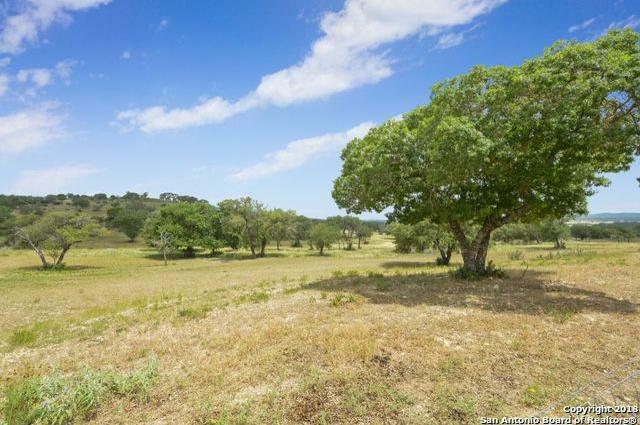 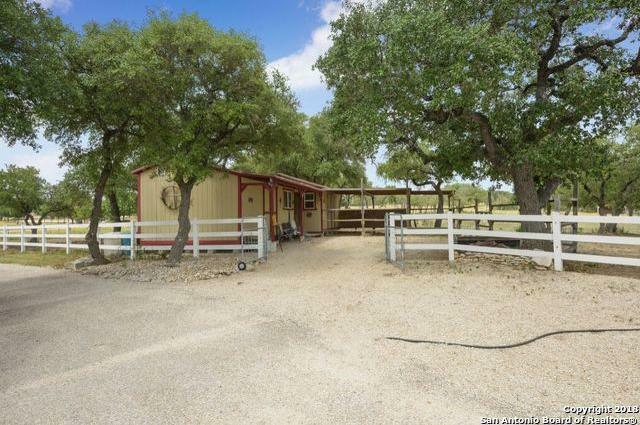 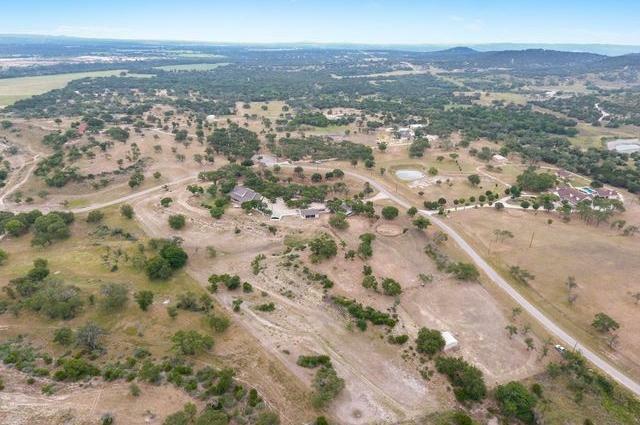 Horse property w/ PANORAMIC VIEWS from the comfort of kitchen or great room. 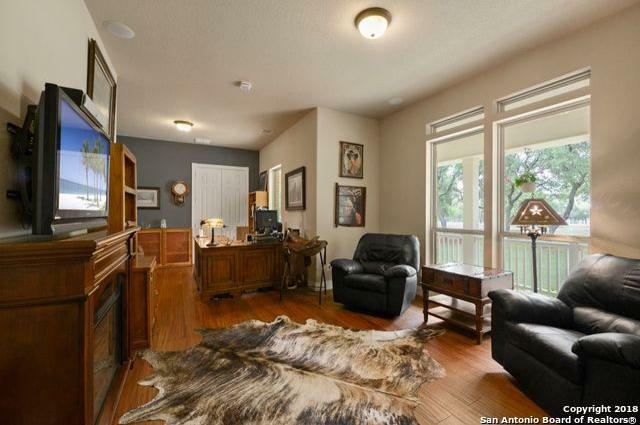 Ag exempt, hunting permitted per wildlife mgmt plan. 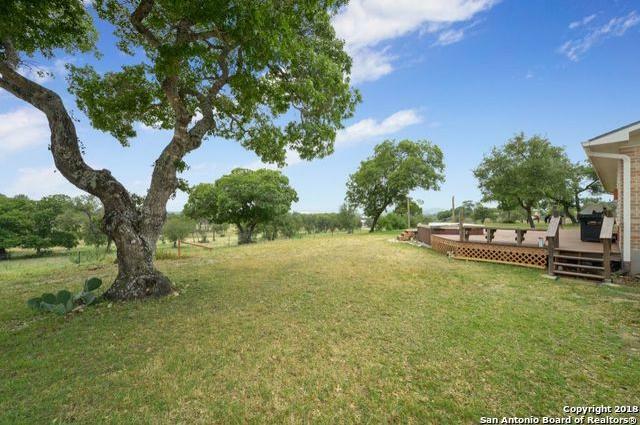 10 mins frm Kerrville. 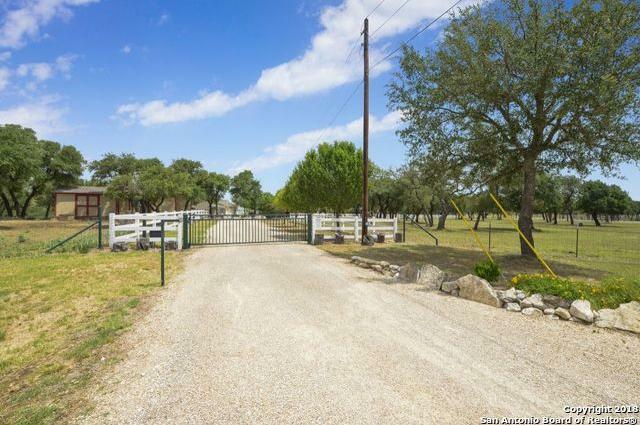 Outside city limits. 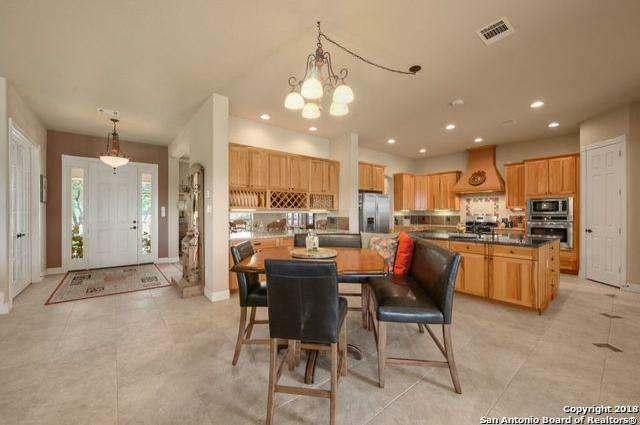 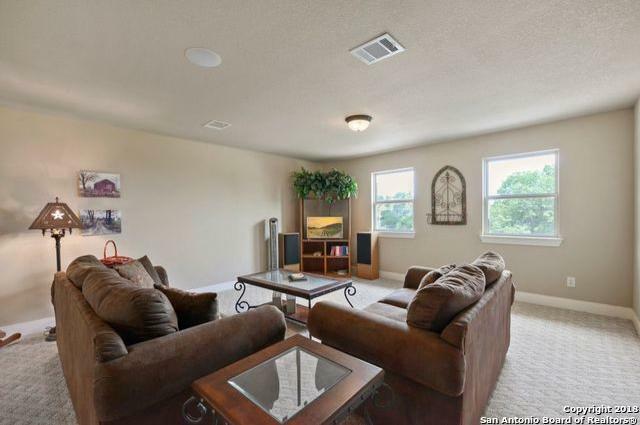 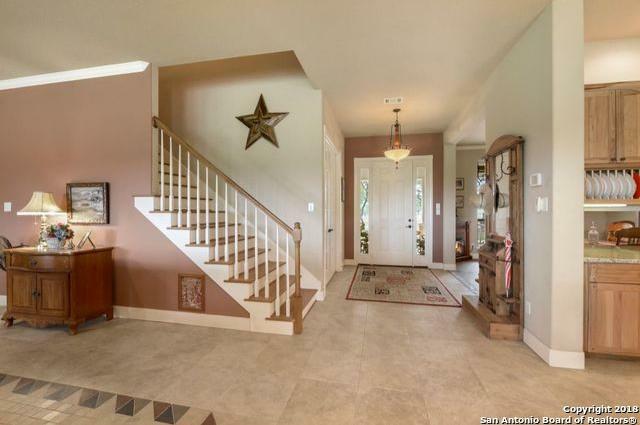 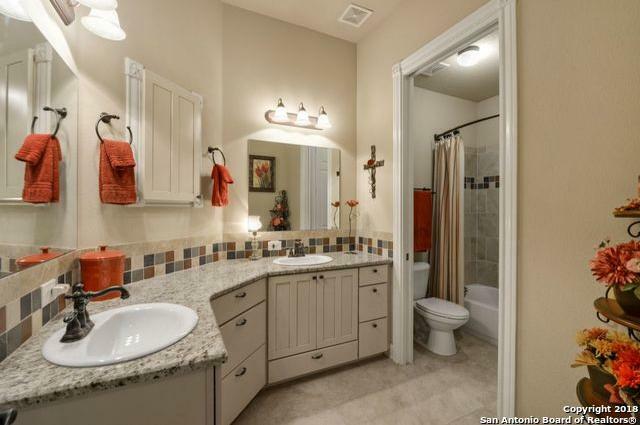 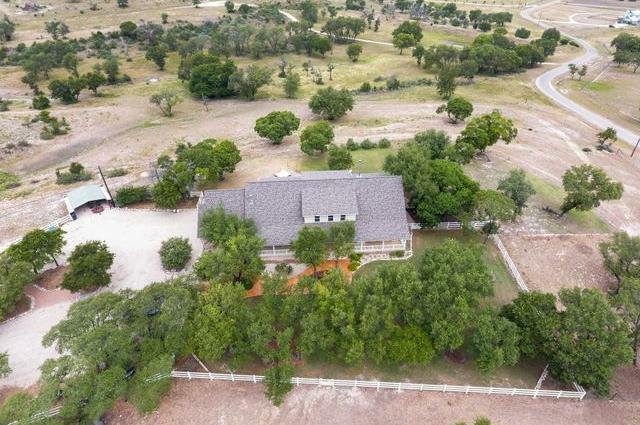 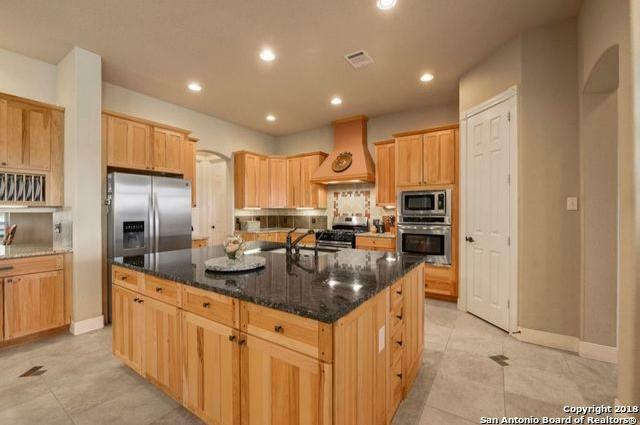 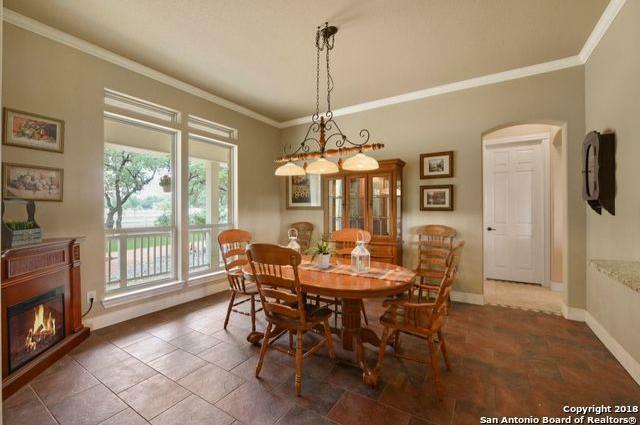 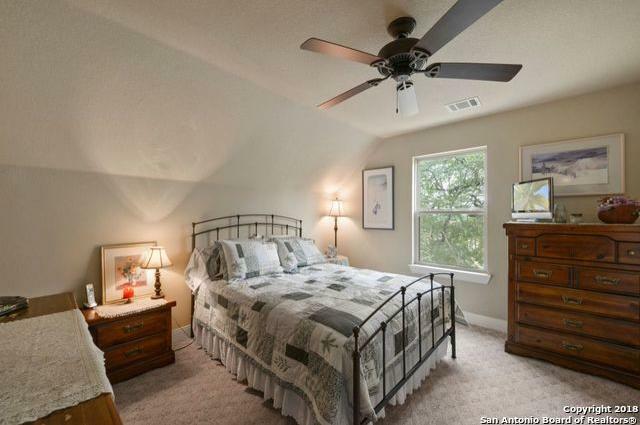 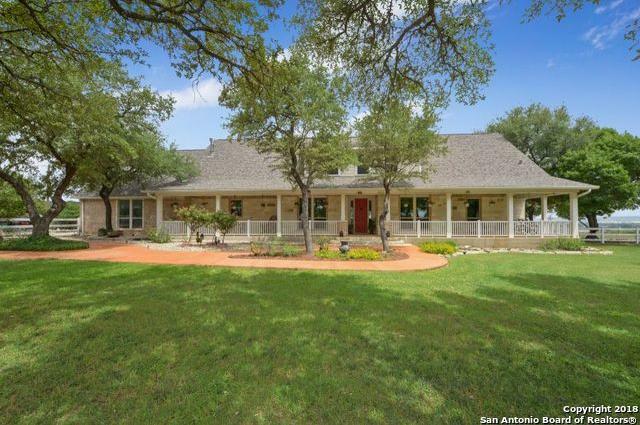 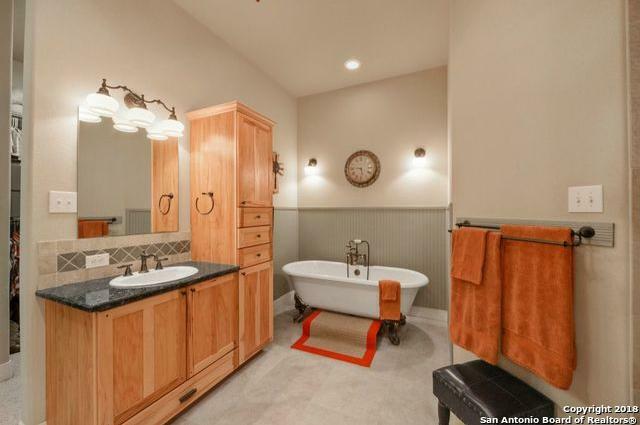 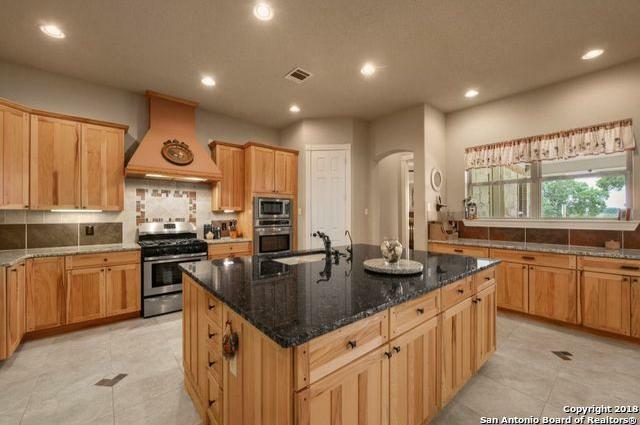 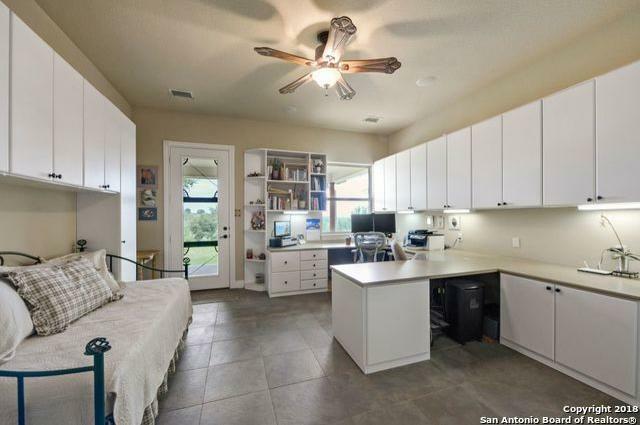 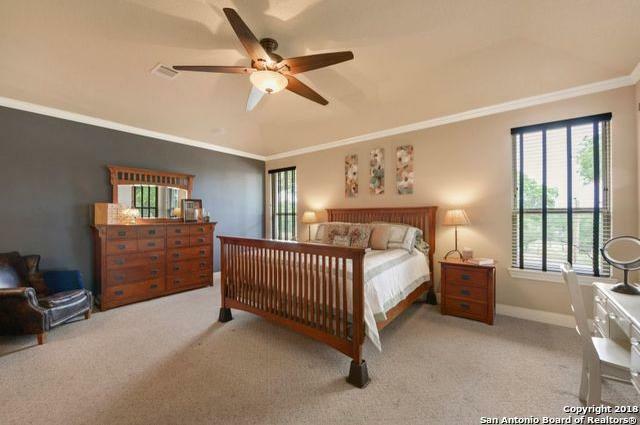 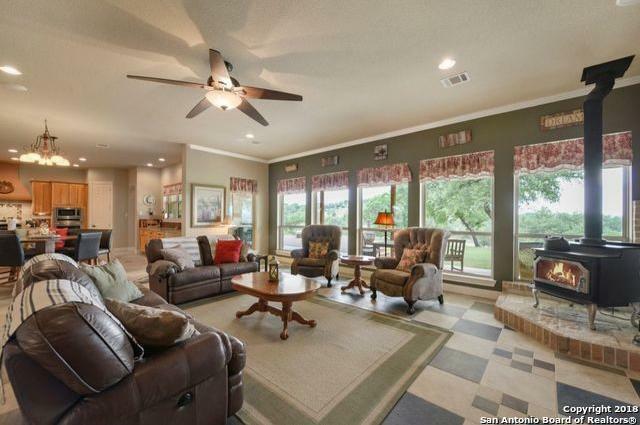 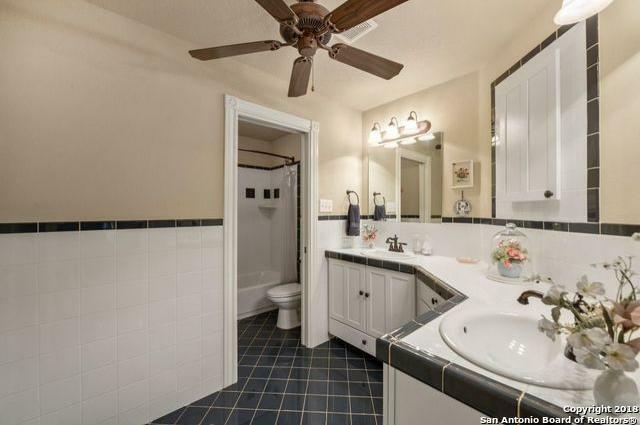 Spacious, custom hill country home in gated Paso Creek. 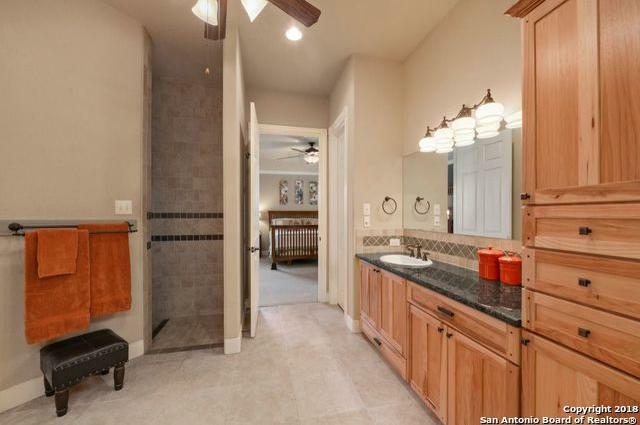 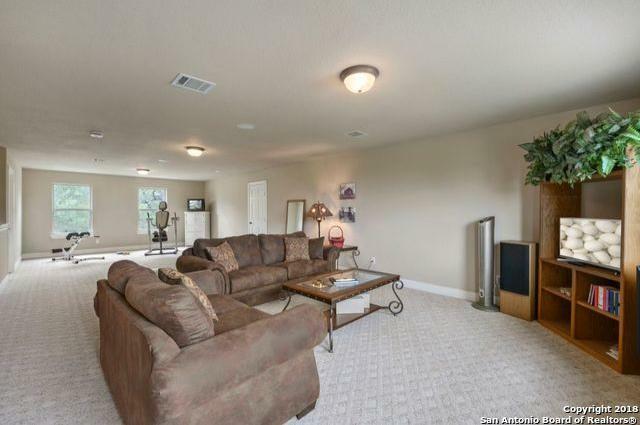 Granite counter tops throughout, hickory custom cabinets, claw foot tub in master, built in office cabinets, guest baths w/ dbl vanities, upstairs media room, multiple storage rooms, tankless hot water heater, det shop w/ bonus rm, sep tack rm. 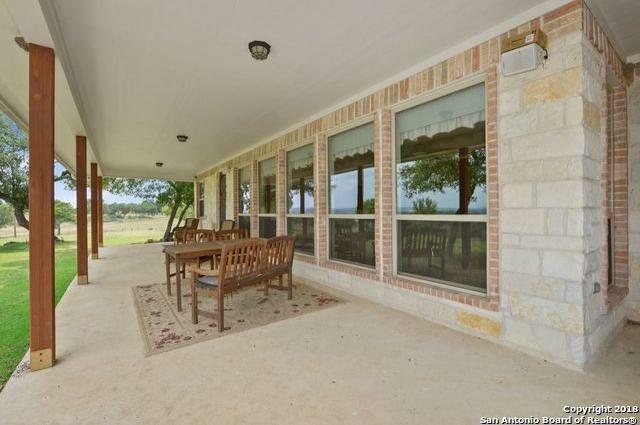 Lg deck w/ hot tub. 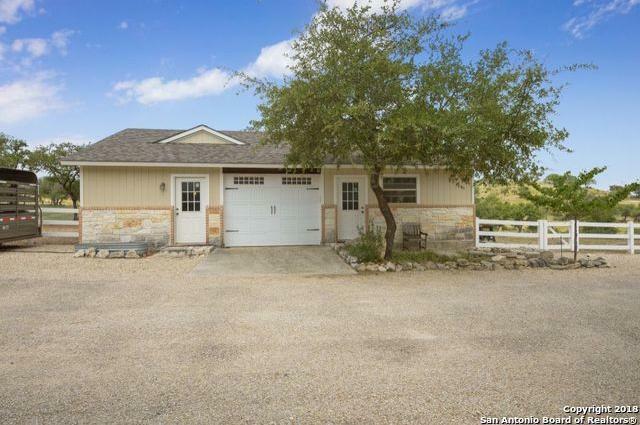 Generator & more!